"The poems are visionary of a shifting, hummingbird-like iridescence. 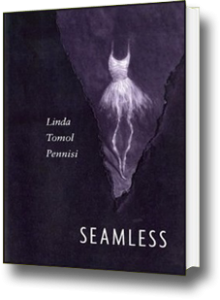 Pennisi’s work offers the reader delight." 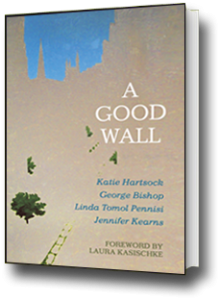 "These poems are womanly, wise, elegant, and profoundly generous in their affirmation of life, 'as if you had all along been praying for just this.'" 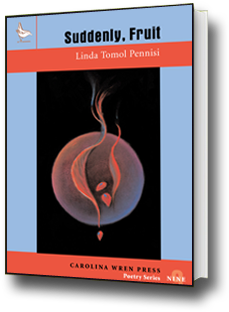 An accomplished author and experienced professor, Linda Pennisi leverages her passion for writing to inspire young and old alike. Her mastery of the written word brings her poems to life and evokes a multitude of feelings. She touches on the complexities of human nature and transforms how readers see the world around them. With three published poetry books and features in a wide range of literary journals, she has won awards and including the 2002 Perugia Press Intro Prize, the 2005 Carolina Wren Press Prize and the 2014 Quartet Series of Toadlily Press. She has engaged in local and national readings and presentations to share her work with others. Site by NCode Technologies, Inc.